Avoid the line and pay online! 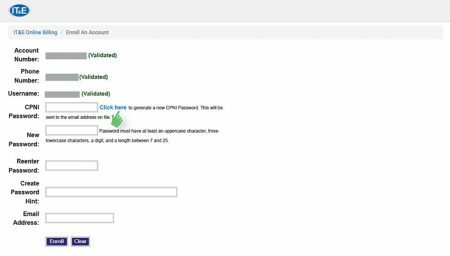 Enter your account number, phone number, CPNI phrase, and create a username. Create a password, password hint, and enter a valid email address. Note: If you do not have a CPNI Phrase, you can have one sent to your email address on file by selecting “Click Here”. If you do not have an email address on file, please call our customer care center or visit one of our stores. You will be taken to a confirmation page once everything is complete. Return to mybilling.ite.net and input your username and password to start managing your account the easy way. Who can sign-up for mybilling? 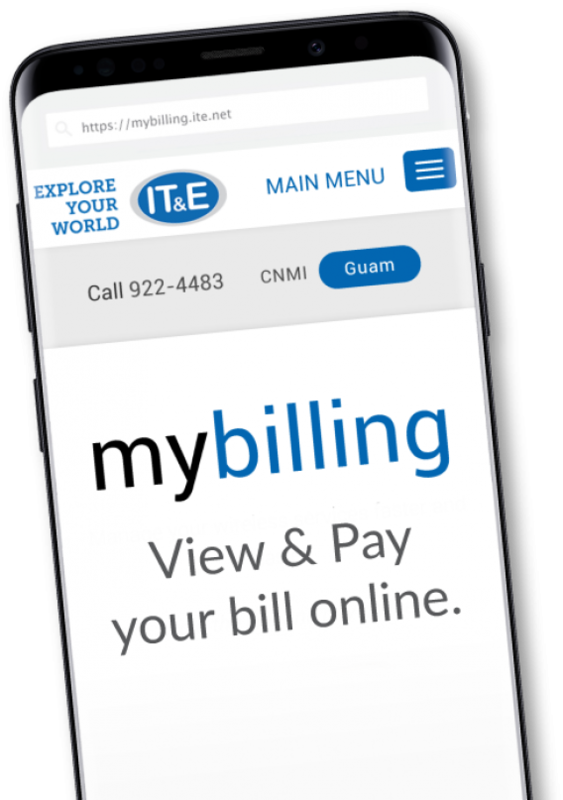 MyBilling is open to all corporate and residential postpaid GSM, HSPA, or LTE subscribers. You will need to have access to the master account information. What if I have an existing online billing on the old website? Please re-register with our new website in order to take advantage of our new features. What is mybilling and how is it different from our existing website? What information will I need to register for mybilling? Customer Proprietary Network Information (CPNI) is personal and confidential information that involves both the customer’s purchasing and calling habits. Examples of CPNI include phone numbers called and received by a customers, frequency, duration, and timing of calls; as well as services and features. If you call or visit any of the IT&E stores, you will be asked for the CPNI password or Question/Answer you provided when you signed up for a service. If you do not have this information, you will are required to create one for future reference. In order to release any information without a CPNI password you must present a valid photo ID to verification. We do have the “forgot password” feature, you can click on which will indicate your password hint. When will the billing credit appear on my account? The credit will appear on the next billing invoice from date of sign up. Yes, there is a feature on the online website where you can choose to opt in/out of paperless billing.